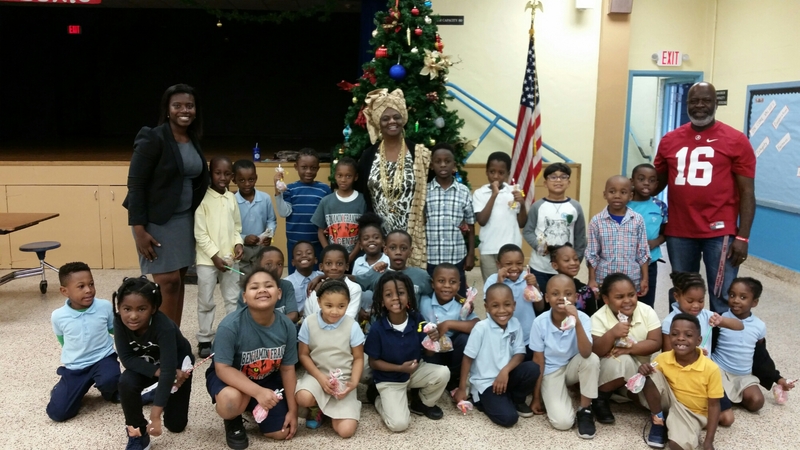 School Board Member Dr. Dorothy Bendross-Mindingall (D-2) spreads joy, happiness, and treats to our deserving children at Dr. Martin Luther King Jr. Primary Learning Center in Liberty City on December 23, 2016. 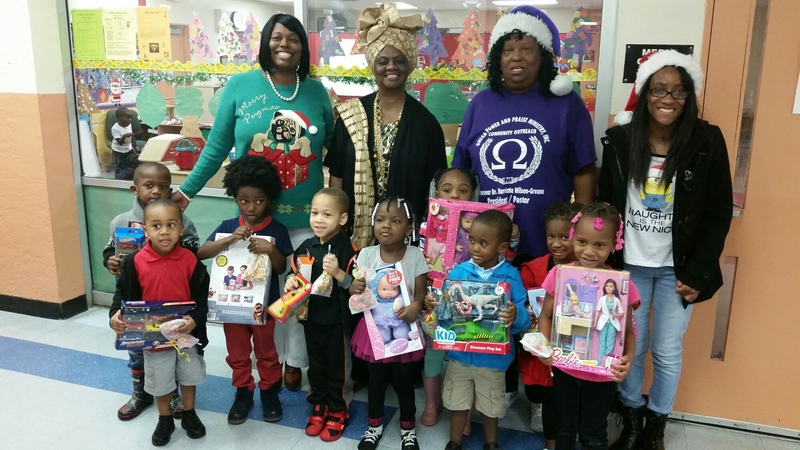 Thanks to Pastor Dr. Harriette Wilson-Greene and Omega Power and Praise Ministry for providing toys to our young boys and girls. 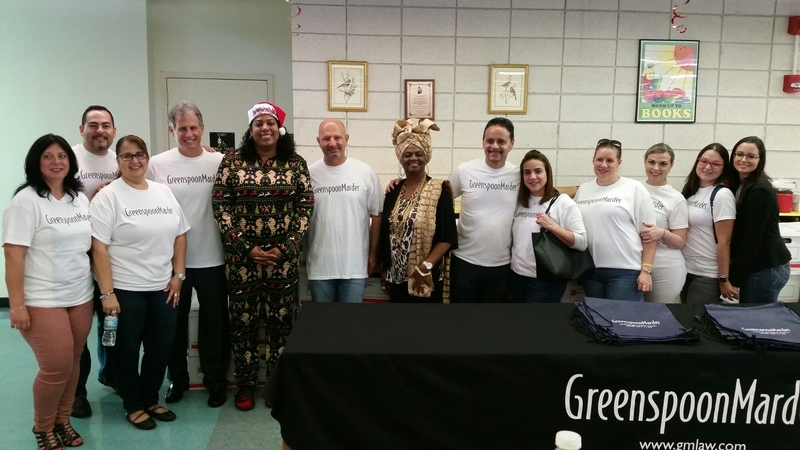 Special thanks to Principal Dr. Orna Campbell, Assistant Principal Jodye Scavella, teachers, security, and staff for educating our precious babies.